The biggest teen event of the year!!! 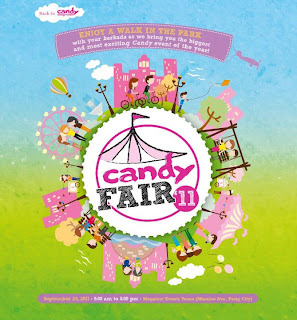 Visit www.candymag.com/candyfair2011 for more details! See you there! 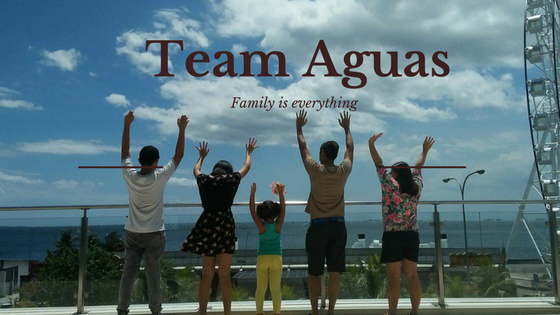 Join the fun at Megatent Events Venue ( Meralco Ave., Pasig City ) on September 24, 2011 at 9:00 am to 5:00 pm. According to Mimi, Managing Director. Lots of exciting musical performances from their favorite celebrity Candy Cuties!! So get ready with your Candy mag September issue for your entrance on the fun fun fair! !